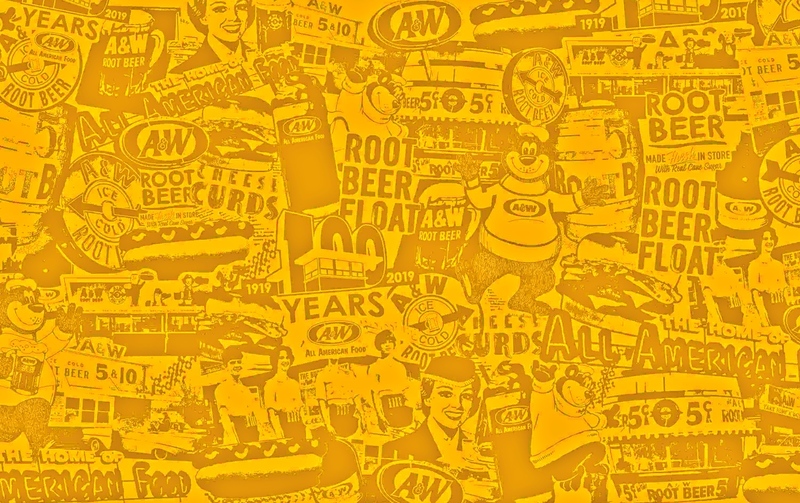 2019 is a major year for A&W Restaurants, as we celebrate our 100th anniversary. This milestone would not have been possible without you — our friends, family, and fans. So, to commemorate the occasion we put together a video featuring photos from decades of good food & good times. Hit play on the video below to check it out then share your thoughts with us on social!